Investor. Amassed fortune in groceries. 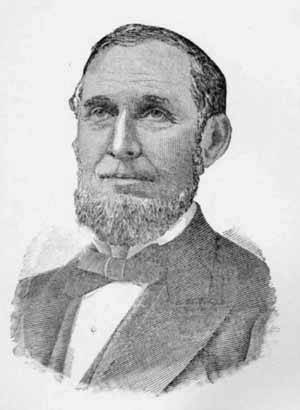 Whig U.S. Representative (1852-1857). Heavily involved in many railroads with Jay Gould, especially Union Pacific. Originated 'puts and calls' system of options. After Sage died, surviving wife Olivia established Russell Sage Foundation and made extensive donations.